Cardi B and Bruno Mars leave stockings on their respective doors. 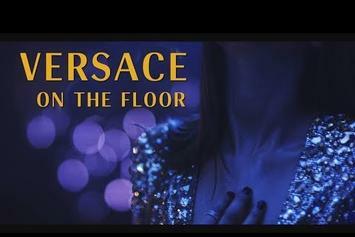 Watch Bruno Mars' new video for his "Finesse" (remix) featuring Cardi B.
Bruno Mars drops off a new video for his #24KMagic single "That's What I Like." Bruno Mars does "Carpool Karaoke" with James Corden. Bruno Mars sits down with Zane Lowe to discuss his new album, getting dropped from Motown, his friendship with Chris Martin, and more. 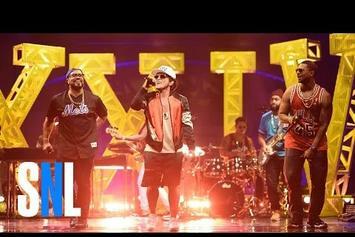 Watch Bruno Mars' full performance on Saturday Night Live. Beyonce performed her new single, "Formation". 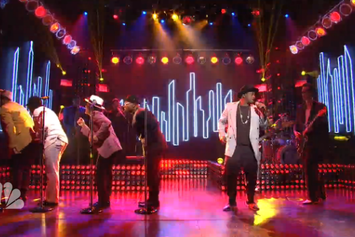 Mystikal made a surprise appearance on SNL last night. 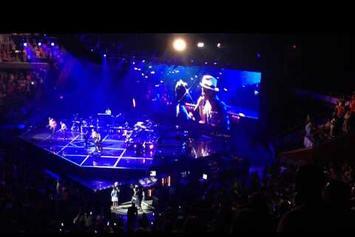 Bruno Mars goes viral with a very special performance of "Just The Way You Are." 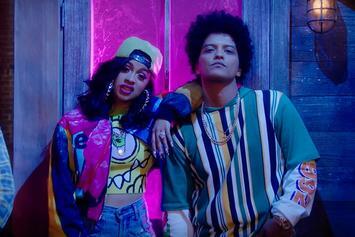 Stream Bruno Mars "Treasure" Video, the latest video from Bruno Mars, which dropped on Friday, June 14th, 2013. 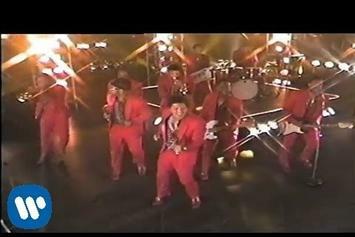 Bruno Mars's odds keep getting better with each new leak, and Bruno Mars "Treasure" Video will undoubtedly improve his chances of winning. 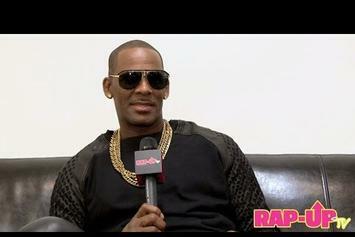 It's a worthy addition to a respectable catalogue that has seen a lot of growth since Bruno Mars debuted in this game. We're looking forward to the follow-up. 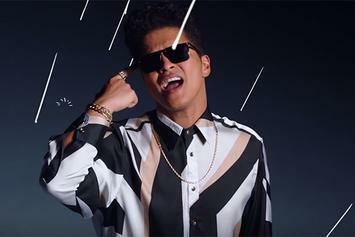 Peep Bruno Mars "When I Was Your Man" Video, the latest visual from Bruno Mars. 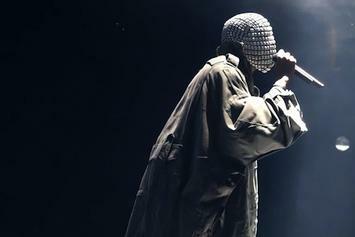 It dropped on Tuesday, February 5th, 2013. 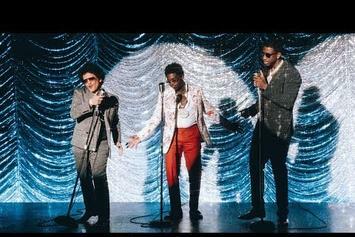 Bruno Mars's future brightens with every new release, and Bruno Mars "When I Was Your Man" Video certainly isn't an exception. 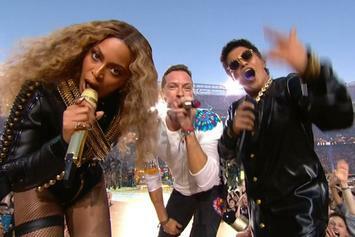 It's a fitting addition to a solid catalogue that Bruno Mars has been developing since stepping foot in the game. We're excited to hear more. 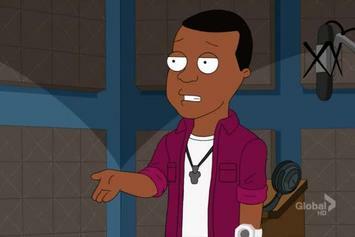 Experience Lil Wayne Feat. 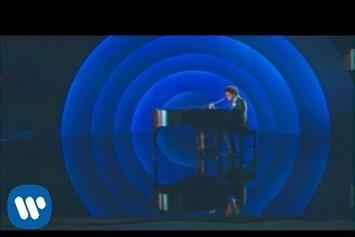 Bruno Mars "Mirror" Video, a new offering from Lil Wayne, which was released on Tuesday, January 31st, 2012. 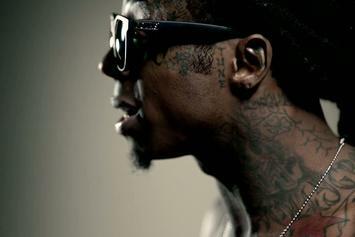 Things are looking better for Lil Wayne with each new release, which Lil Wayne Feat. 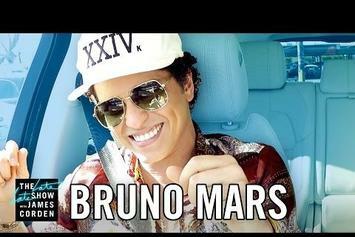 Bruno Mars "Mirror" Video has proven yet again. It's worthy addition to the impressive body of work Lil Wayne has been developing over the years. We're looking forward to hearing what's next. Check out Lil Wayne Feat. 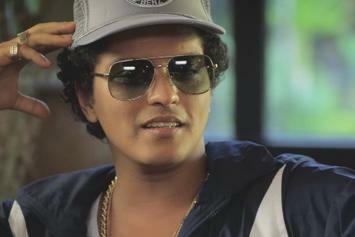 Bruno Mars "Mirror [Preview]" Video, the latest video from Lil Wayne, released on Friday, January 27th, 2012. Lil Wayne's chances in this game are improving with each new release, and Lil Wayne Feat. 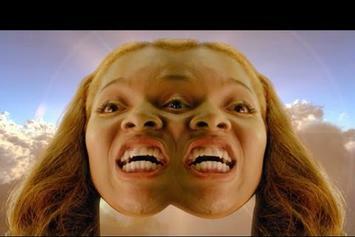 Bruno Mars "Mirror [Preview]" Video is no exception - quite the opposite, in fact. It's a nice addition to the impressive catalogue Lil Wayne has been building over the years. We're definitely anticipating the next move.